As we move into another season I am surprised by the sea of blue flowers adorning my flower beds and yard. These were Ryleigh’s favourite flower and every time I go out in my garden it seems like the amount of blossoms have doubled. Just the other day I saw a beautiful butterfly. I can feel Ryleigh’s presence and so I am spending many hours outside. As I tend to the garden I reflect on all my precious moments as a mother – with Chloe and Ryleigh. The last eight months has been very painful for me. The hurt that comes from your children leaving you in ways that are not expected is unexplainable. But through unconditional love for my daughters I can overcome the heartache and learn to embrace the calm and serene times. Ryleigh was officially engrafted on Tuesday and that enabled her to get some time out and about on the third floor. She ventured to the playroom that was reserved for her as she could not be with anyone else besides Chloe and I. Chloe and Ryleigh played air hockey and Wii…enjoying time together laughing and just having fun. It was pure joyfulness at it’s best. In order for Ryleigh to be discharged from the hospital I had to make a new friend….Chester. 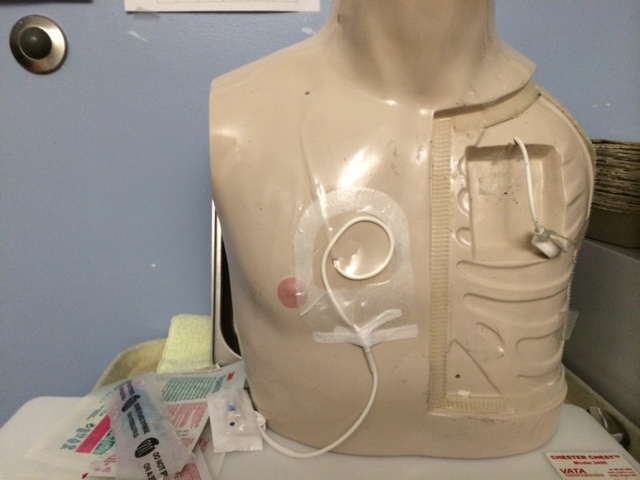 My practice buddy…who knew I would learn so many nursing skills! My mom would be so proud. I had to learn how to properly change Ryleigh’s dressing for her central venous catheter or CVC, heparin lock her line (so the line won’t clot) , and change the ends of the line. In order for Ryleigh to be let out of the hospital in my care, I had to be able to demonstrate that I could do these three things. The nurses spent a few days guiding me through the steps and I was lucky enough to have Chester to practice on. This morning I did my final “test” and demonstrated my new learned skills so that we could get the green light to be discharged. I packed up the room and it took 3 trips to the car to get all the stuff we had brought out of the room. I left the hospital this time feeling confident that this was a good experience (for once) and that Ryleigh is completely without pain and discomfort. It was worth all of the sacrifices the three of us have made. I am proud of how we all managed during this challenging time. Ryleigh requested lasagna with all the fixings. I was more than happy to honour her request. When things go well it feels great! It has been surprising and I will admit strange that there were no major issues during Ryleigh’s stem cell transplant process. After all the heartbreaking news the last few years it is a different place for me to be feeling so relieved and confident that Ryleigh is going to get some relief. But, I will not question or waste a moment of the positive energy that currently drifts around the apartment. Staying for six weeks on the oncology unit was bittersweet. I met some amazing families facing tremendously difficult situations. I met parents that were kind enough to let me into their lives and take the time to talk and visit with me. Being so far away from my family and friends…I really appreciated the time they took away from their children to listen to my ramblings and support me as I took a break from room 8. Many of the families experienced good news and results from the treatments they were getting. But sadly even all the amazing care, treatments, and love cannot keep a child with their family. It was heart wrenching to get to know a family and then in one night find out they had lost their little boy. The strength and and courage that families face here is so inspiring. 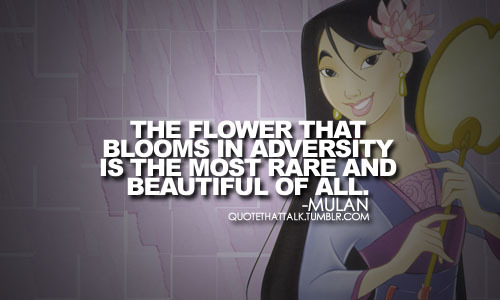 I am grateful that I have two lovely, teenage daughters that have survived. I will never take that for granted and will spend the rest of my life cherishing and loving every precious moment I have with them. Ryleigh is now a post transplant outpatient. She goes for her first follow up appointment on Monday. We spent our first night having enjoying our home cooked dinner and just being in each other’s presence in the apartment. Although her counts are good (somewhat normal) she is dangerously immune suppressed. One of the doctors explained that it is because her bone marrow is producing brand new cells that may not quite yet know their job. So if she is faced with bacteria or viruses her body may not know how to handle things. Until they get settled and her immune system is working well again she has to be careful. She has certain foods she cannot eat, I have to cook using strict foodsafe practices, and she cannot go out in public without a mask. We also need to keep the house clean and dusted. Chloe was a real help in getting the final things done on the apartment last night– dusting, vacuuming, and bleaching floor, counters, etc. I also got our car detailed — got rid of all possible contaminants. All is well in our world right now…great to be able to say that. At least 4 more weeks in Vancouver and then we are planning on heading home!!! Blessed we are. We are hopeful that this will be our last long stay in Vancouver. 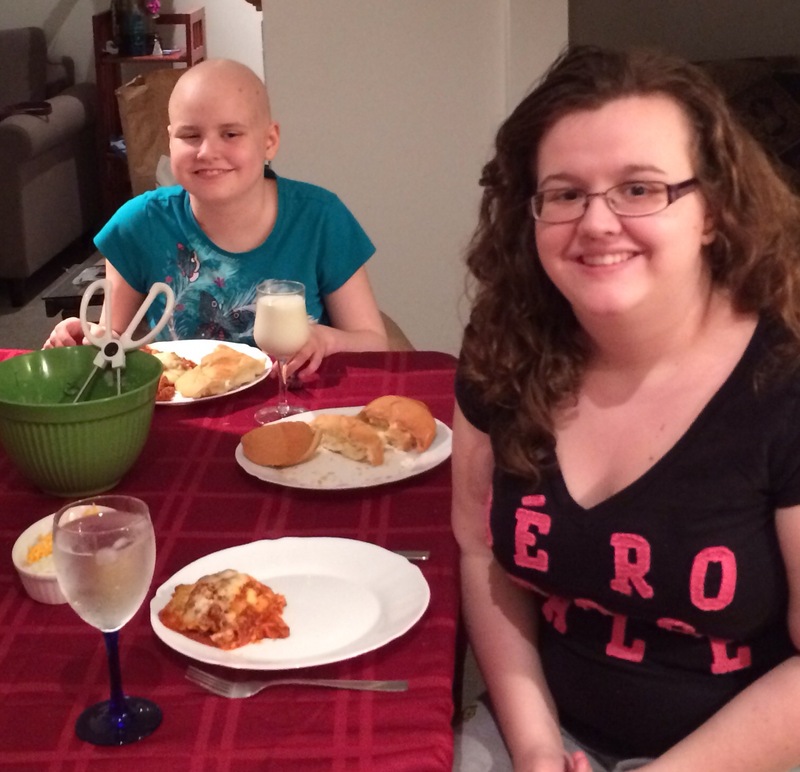 Ryleigh and Chloe continue to show such courage as they adapt yet again to another home, another routine, and another healthcare team to get to know. Ryleigh is scheduled for an autologous stem cell transplant. This is not a cure of her Crohn’s disease but it may give her some reprieve so she can grow, develop, and thrive for some time. She will have her own stem cells harvested and transplanted in her after she has received chemotherapy to get rid of the overactive cells that are currently attacking her digestive system. As this transplant is done with cancer patients Ryleigh will be on the oncology floor for the actual transplant. She will be admitted on January 2 to start the harvesting process. I will explain the process in more detail in later posts as I research and learn more about it. We are settled in a quaint little apartment in the Mount Pleasant area of Vancouver. We have made it as home like as possible. I had to make some decisions about where we could stay that would be comfortable for Chloe and Ryleigh. Chloe is still struggling with her pain – the syndrome she has is relentless. I am so amazed at how she manages when her body is fighting her every step of the way. Unfortunately, stress does contribute to opening the pain gates. I am grateful for this space we have to help her remain relaxed and calm. It is also somewhat isolated from large crowds of people as we will need to be as “germ” free as possible when Ryleigh begins her transplant process. Hopefully, the family residence program will help out with the cost of the apartment but…they are limited in the amount of time they can support us. I was sad to say goodbye to my class and the Evelyn Dickson School community. Being surrounded by children that are healthy and joyful was good for my spirits…it made me realize what I am trying to get back for my daughters. My students were so kind and generous to me each day – it was such a delight showing up to work every day. Over the last week – my students were hoping that a Christmas Miracle would happen and Ryleigh would get better so that I can return in January. I do not think that will happen but I am hopeful that this incredible experimental procedure offered to her by BCCH will be the miracle and we will be returning to our hometown in March. I will be blogging regularly again and look forward to connecting with family, friends, and others. Blogging allows me to process, relay information, communicate with others, and feel connected to those that care about us. I am glad to have a blogging history of the events…I have referred back to some previous blogs for inspiration and information. 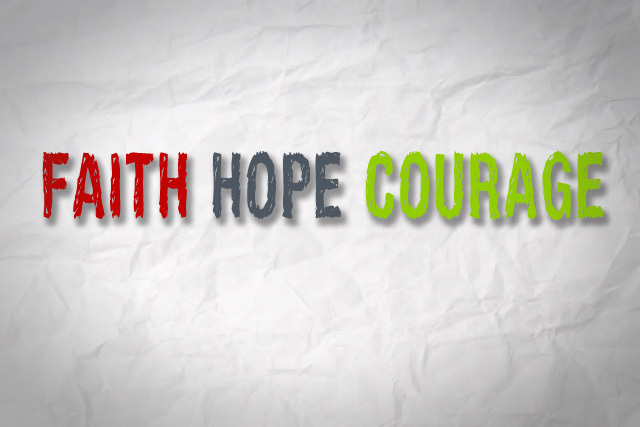 We will continue to have hope, faith, and courage to accept our journey. 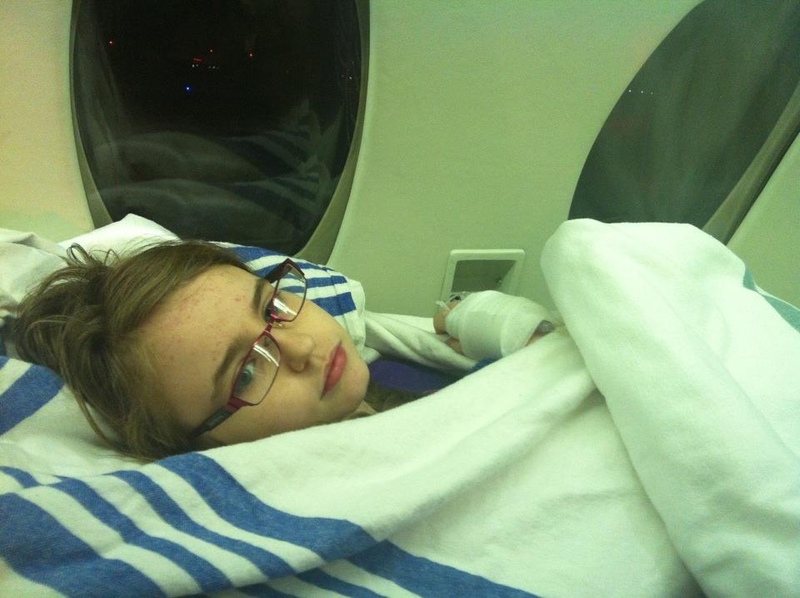 Ryleigh made a 5 hour journey on 4 ambulances and one air ambulance to make the trip to BC Children’s Hospital. It was quite the trip but relieved to finally be in the best place possible to get her better. She has settled in nicely to the wonderful care of the staff on 2B which ironically is the same floor Chloe was admitted to over 10 years ago for her leukemia. One of the nurses even remembered me. They are so child focused here and I am grateful that we live in a place that offers this kind of care. Now if I could just find a clothing store that has plus size clothing it would be great! I was not allowed to take any luggage on the plane. I snuck a cami and a pair of clean underwear in my purse but I definitely need more clothes. My stuff will be shipped on Monday to arrive here in the next day or so. Ryleigh has been in less pain since being in the hospital. Her pain meds have helped with the pain but she is still not eating or drinking. In the last 5 days she has lost 3.5 pounds. Ouch…that is not a good sign.